FAYETTEVILLE, Ark. 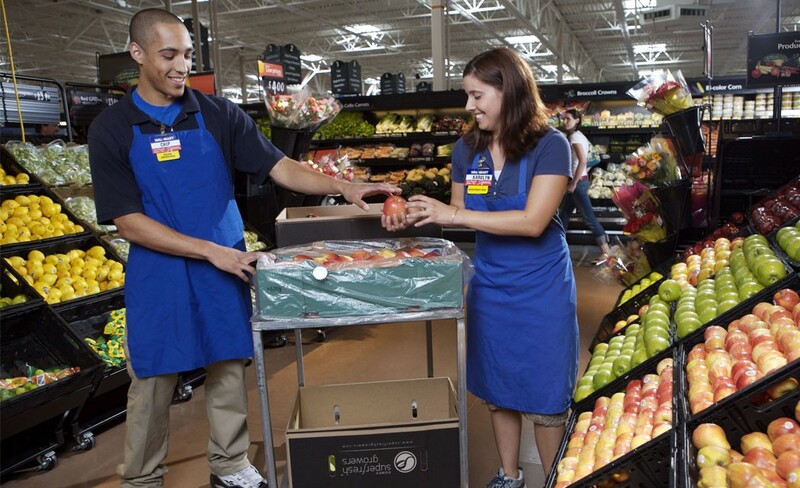 (AP) _ Wal-Mart is hoping denim pants will raise the spirits of its more than 1.2 million U.S. store workers. Starting July 1, workers at the nation’s largest private employer will now be able to wear khaki or black denim, in addition to the slacks of the same color allowed before. Workers in more rigorous jobs like unloading merchandise or the garden area will be able to wear T-shirts and blue jeans. The relaxation follows a dress code mandated last September that included white or navy collared shirts with khakis or black pants and a navy blue vest. Wal-Mart is paying only for the vest, igniting a flurry of complaints from workers. The new policy doesn’t change that. Workers will still have to buy their own shirts and pants.